Enjoy this 3 hour tour through the creeks and hand-dug rice canals near historic Darien. 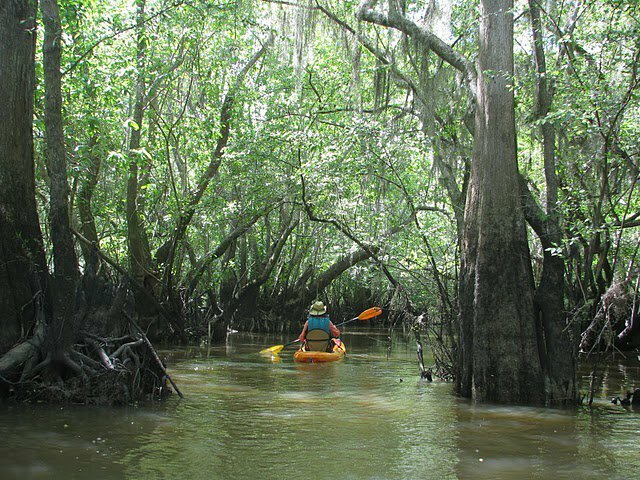 Cypress trees, tupelo, and diverse wildlife in the Altamaha River delta, one of the Nature Conservancy's 75 last great places in the world, make this trip unique and interesting. Reserve your spots today! This tour is scheduled on demand so if you don't see availability, please contact us!